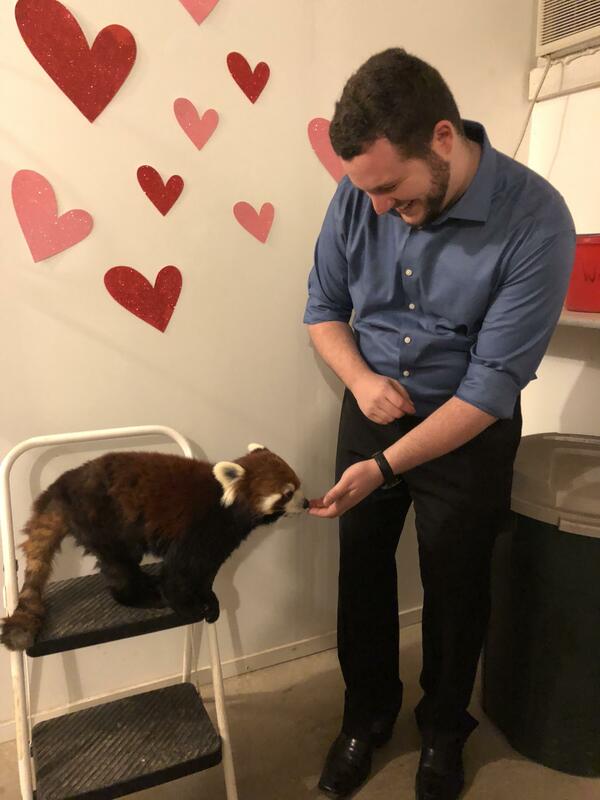 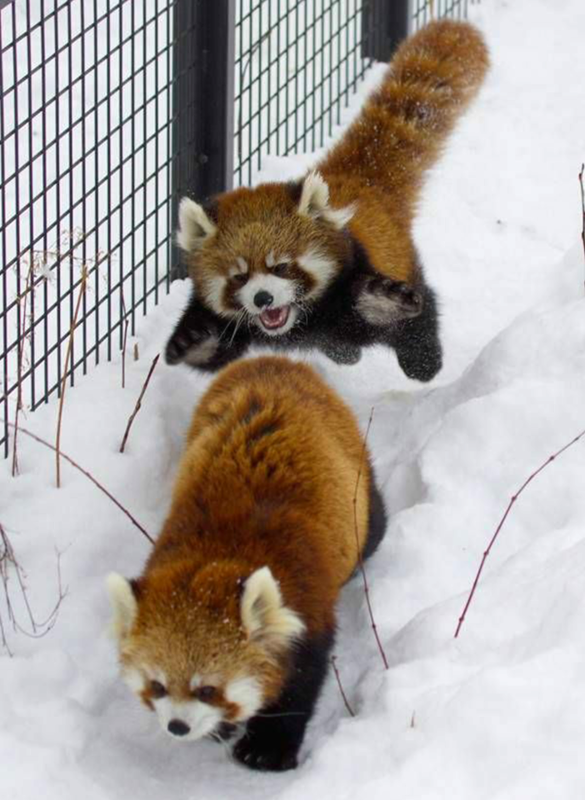 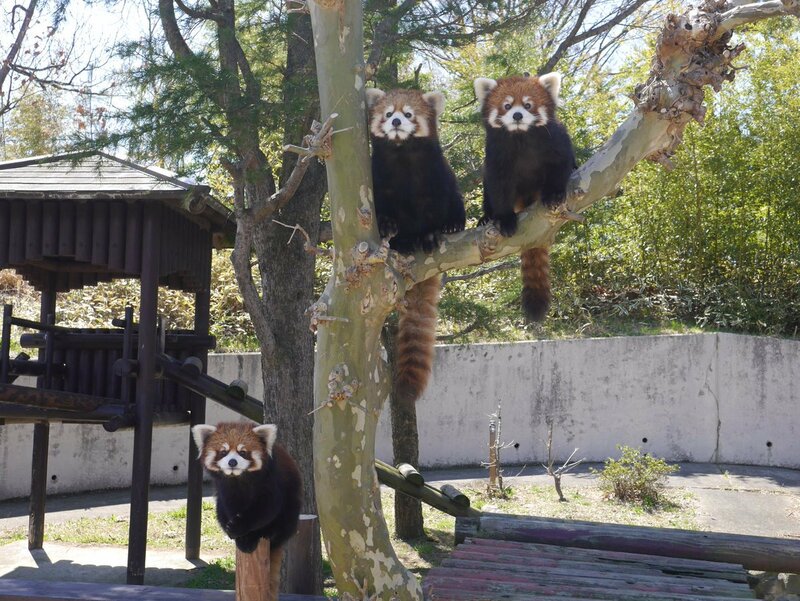 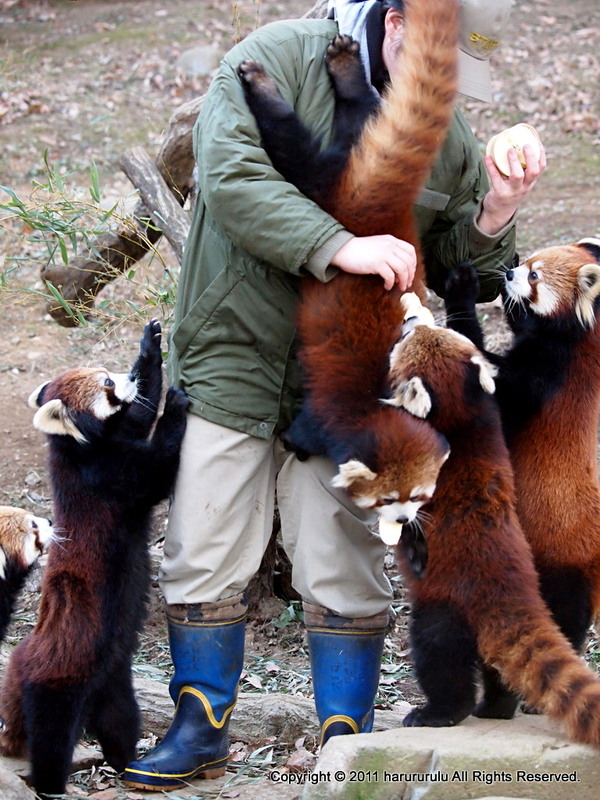 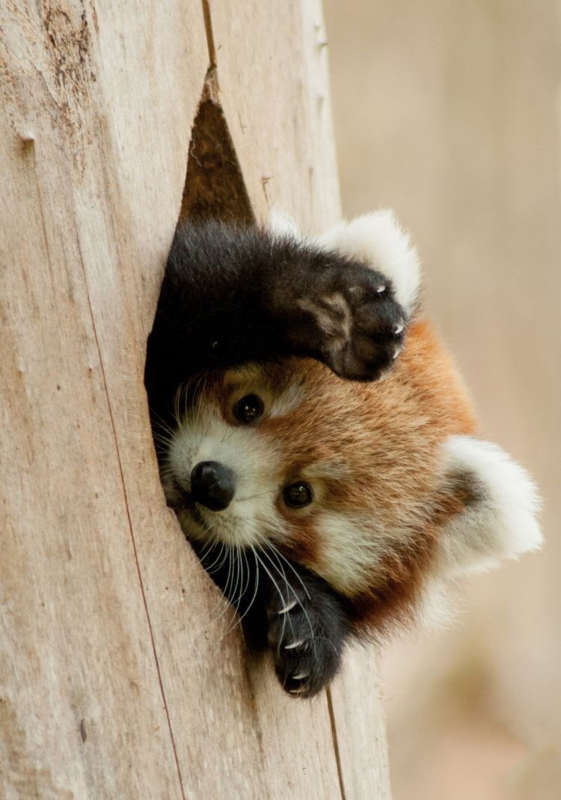 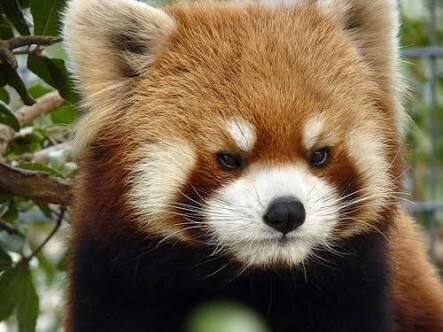 The place for all things red panda! 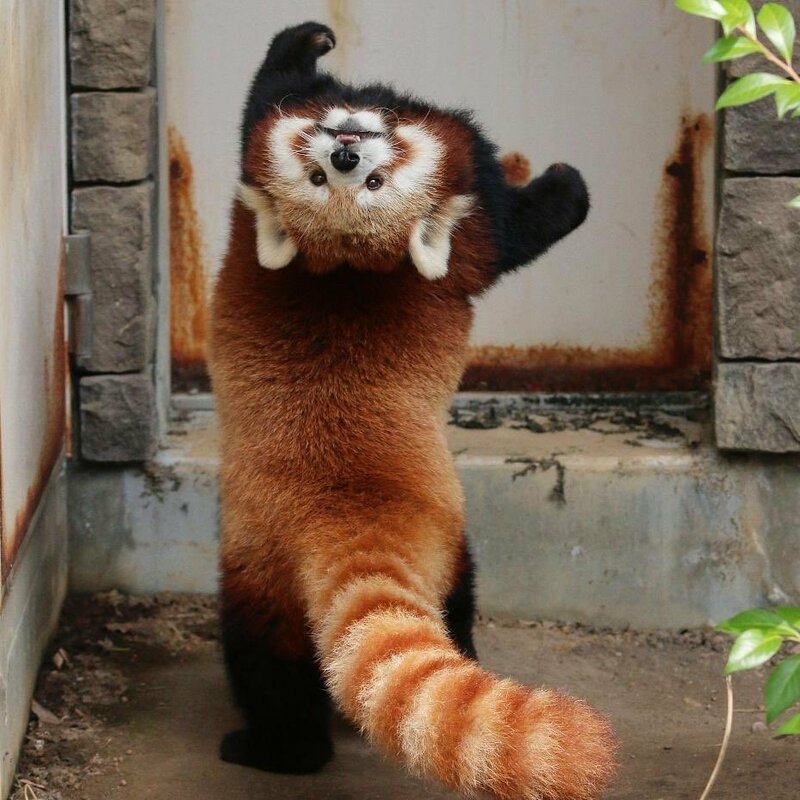 When you're about to leave, but someone asks "Who wants apple slices?" 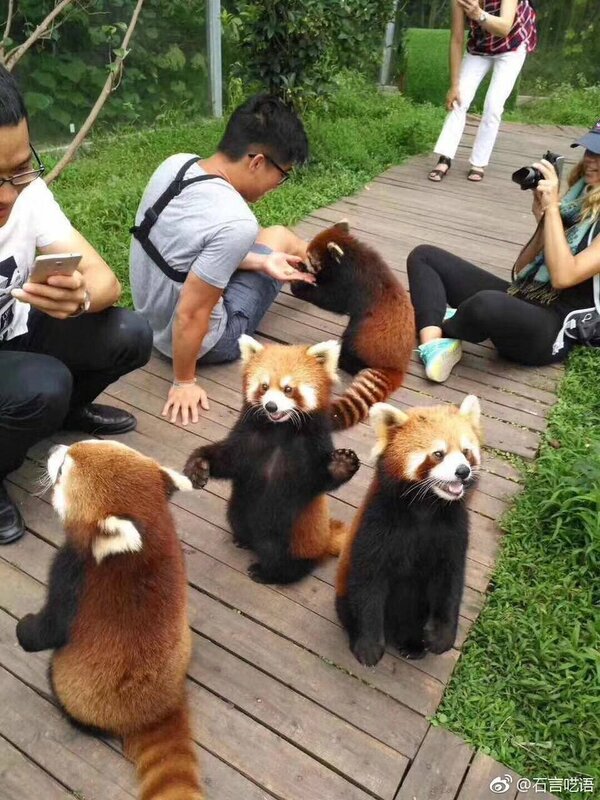 He wants to say hello so badly! 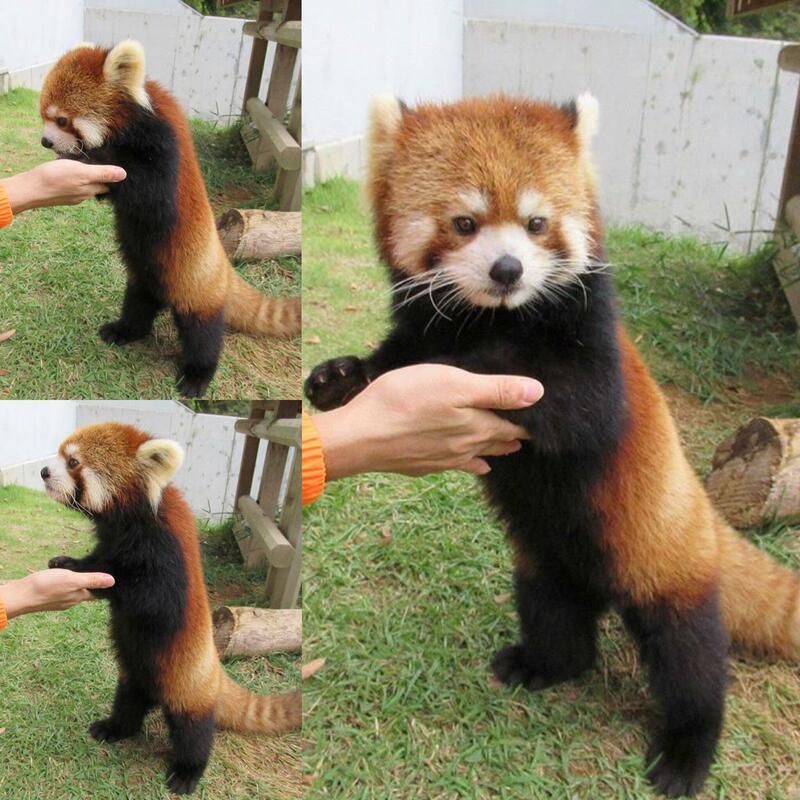 This is Eilish. 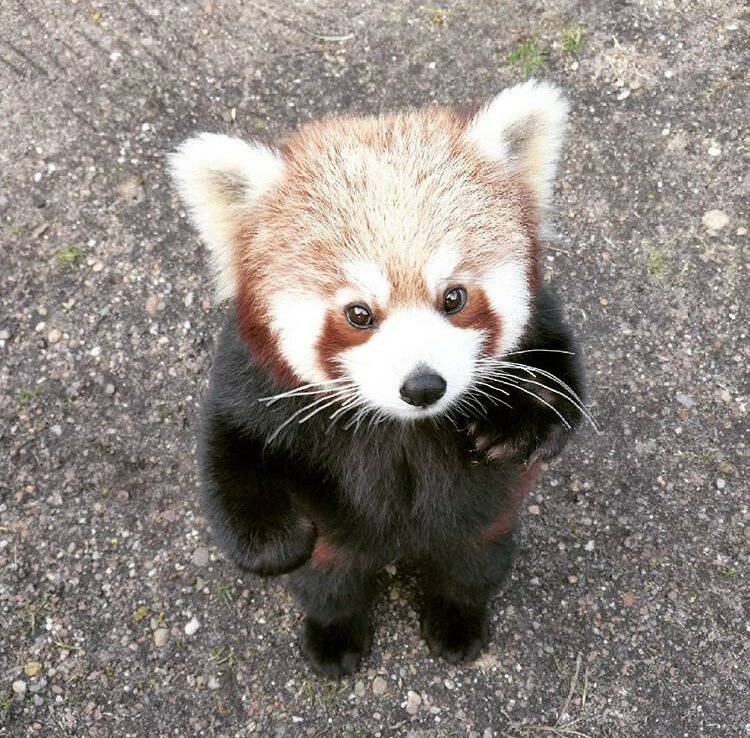 She is ten years old and her favourite thing in the world is grapes. 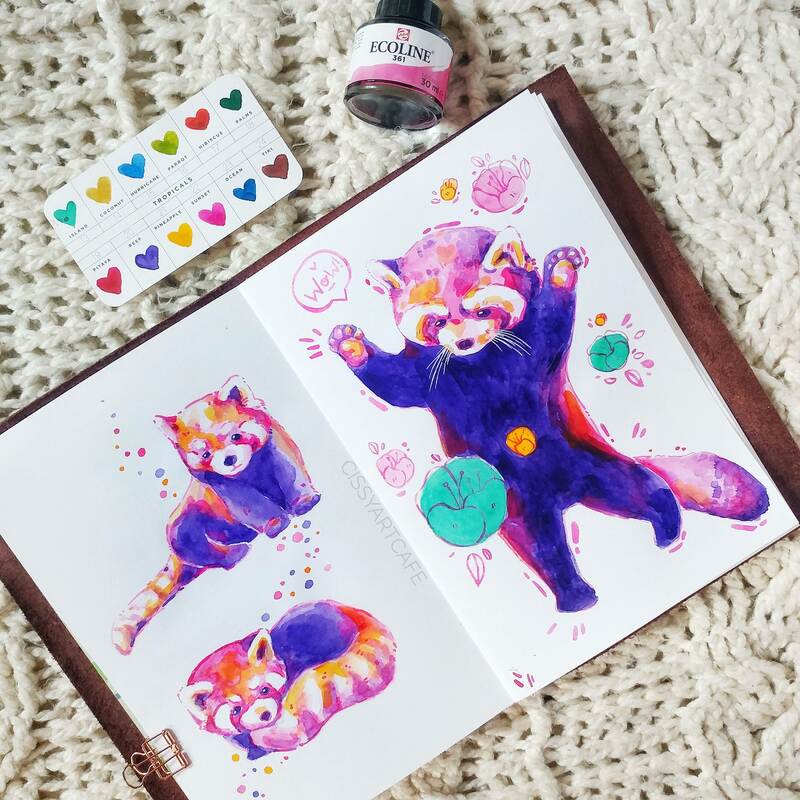 Painted some more red pandas and thought you guys might like them too! 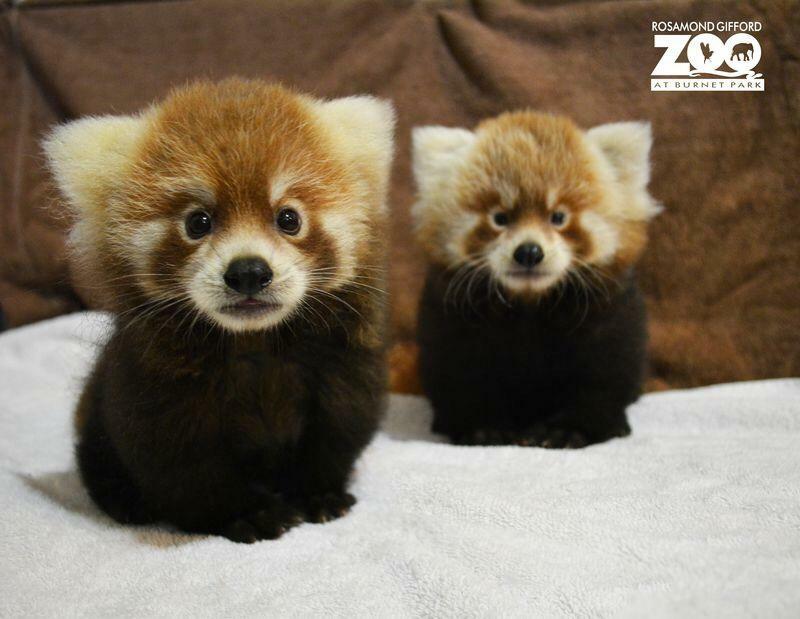 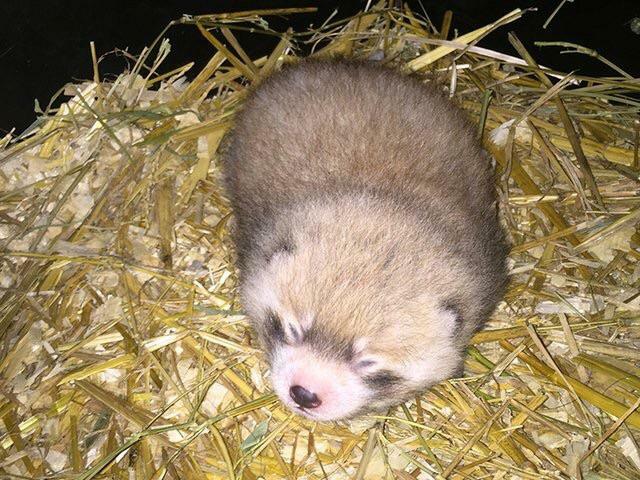 Baby red panda at the Cincinnati zoo! 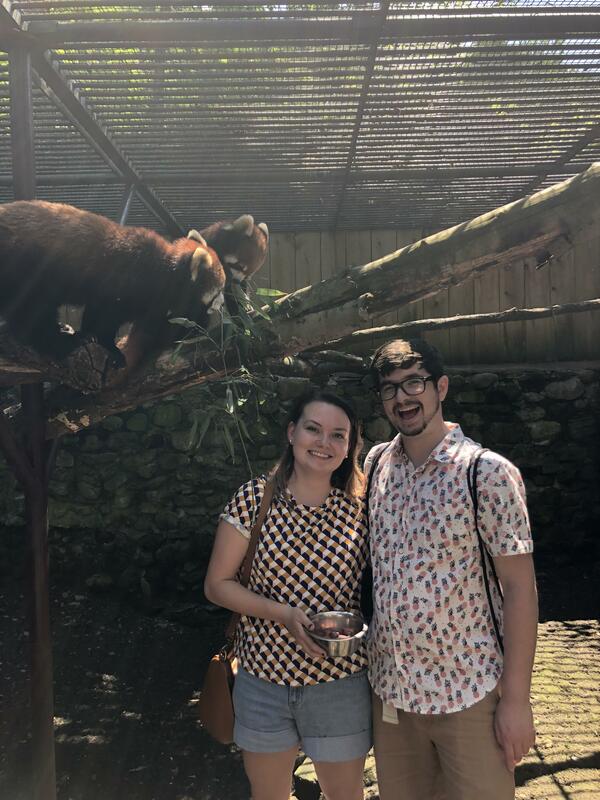 Took my girlfriend on the best double date ever! 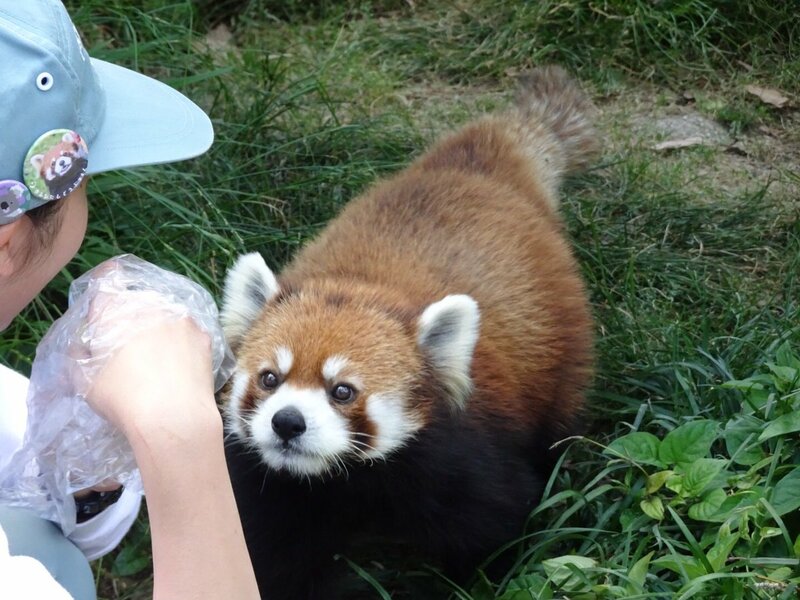 Why are there no apples?